It’s not a dig when it’s true; Liza Minnelli’s just cooler than you. 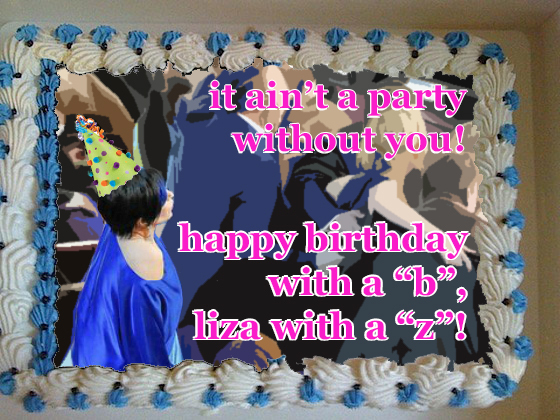 Happy birthday, Liza Minnelli! You don’t look a day over positively marvelous!!! This entry was posted on Thursday, March 12th, 2015 at 9:37 am and is filed under Video. Tagged: Birthdays, Homo Things, International Order of the Sodomites, Justin Sayre, Liza Minnelli, The Meeting. You can feed this entry. You can leave a response, or trackback from your own site.